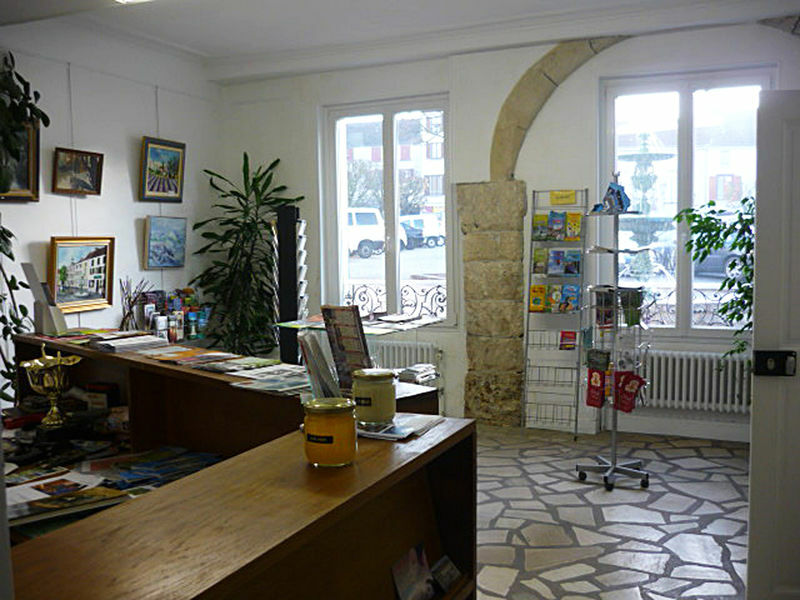 Our tourist advisors are at your disposal to answer all your questions 7 days a week. 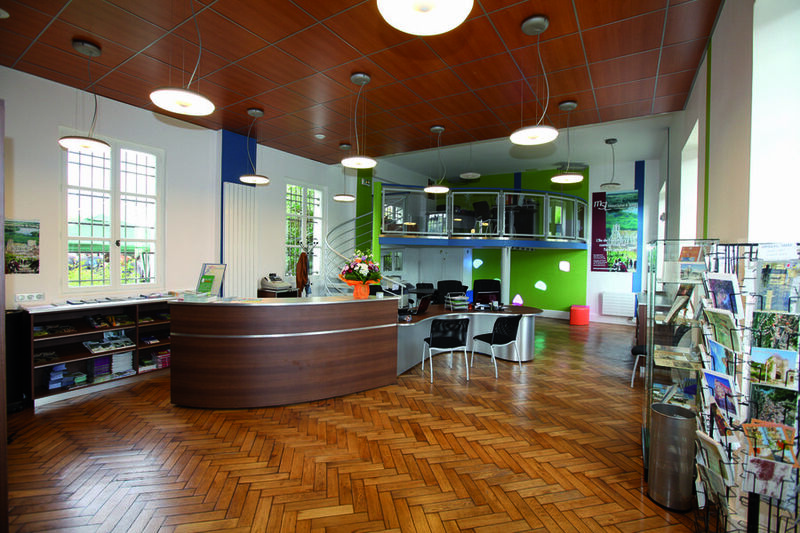 Welcome to the Tourist Office of Provins and its region! 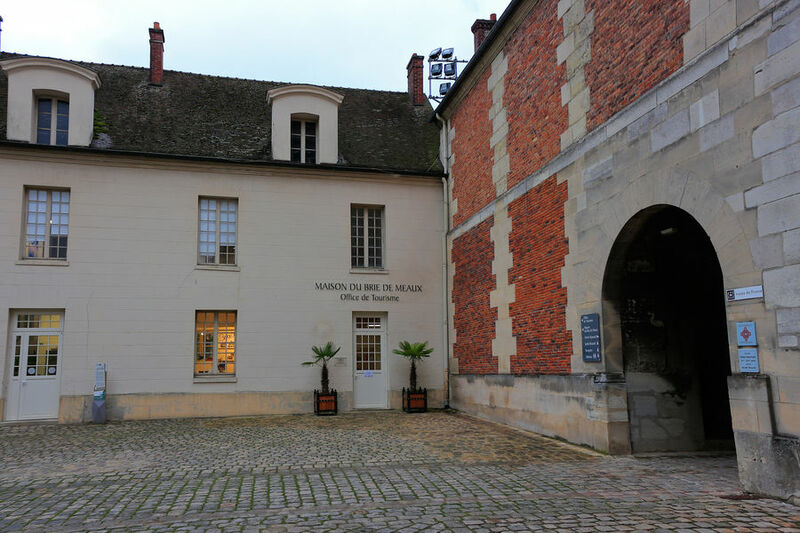 Our Tourist Office, located in the entrance to the medieval town of Moret-sur-Loing, will inform you all year round of the heritage and events organized on the territory of the Community of Moret Seine & Loing. 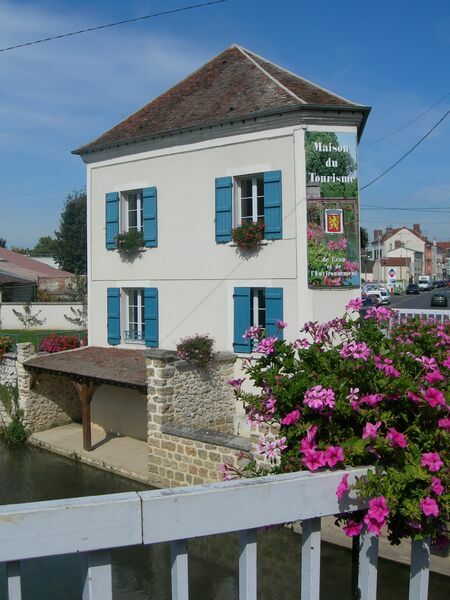 The Tourist Office welcomes you and informs you about cultural/natural activities, events and outings on the intercommunal territory of the Pays de Nemours.